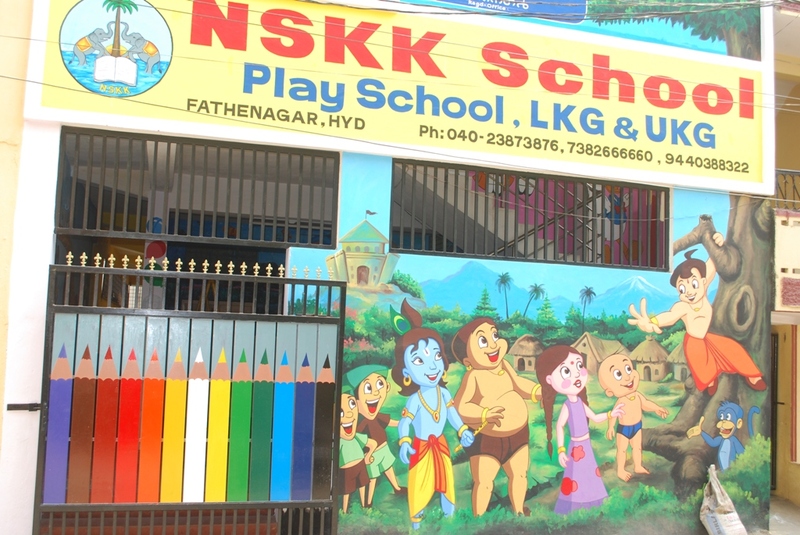 NSKK Play School and KG School (Fathenagar) is a specially designed initiative for Play Group and Kindergarten children, the main objective is for all-round development with an integral approach, helping your child grow physically, emotionally, cognitively and socially. 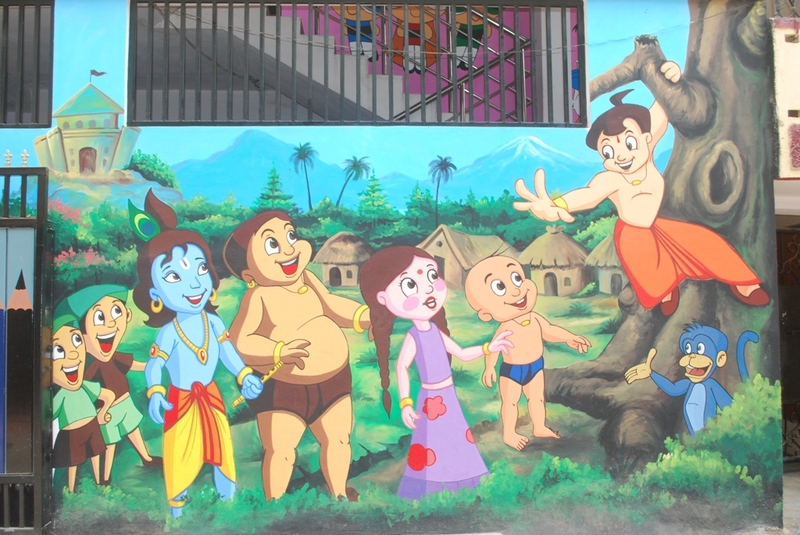 Our main aim is to develop problem solving skills in the children and making them responsible member of the community. 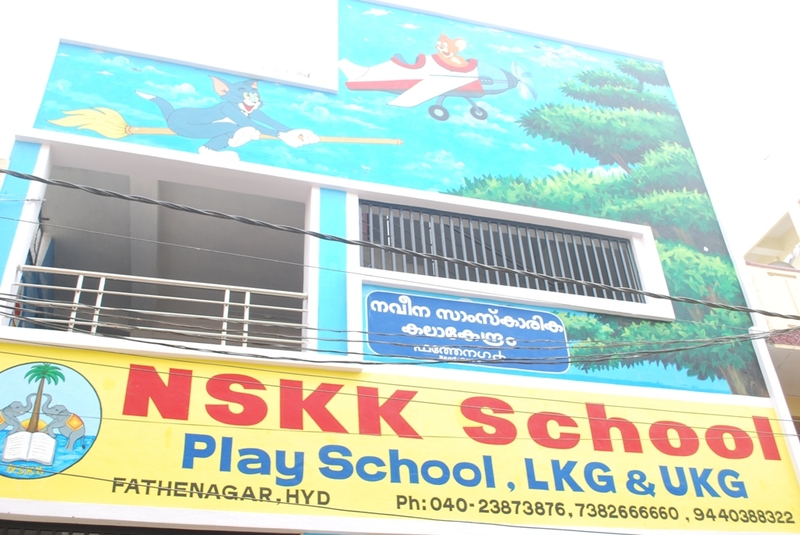 The classroom and corridors at NSKK Play and KG School have been carefully designed to be safe and colourful. 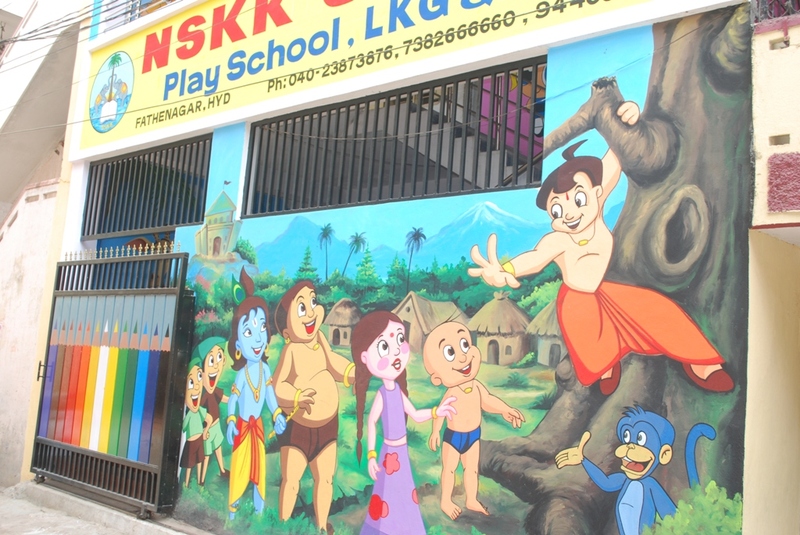 Our teacher are experienced, dedicated and pretty good care takers to provide all-round development to child. Our Curriculum and Activities includes Sensorial activities, Language Concepts, Numerical Concepts, Science and nature studies, Play based learning activities, Physical development activities and Creative activities.